Shampoo & blow dry starts at $45.00. 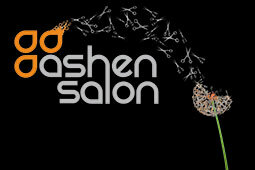 This includes a wash and condition, head massage, and a blow dry catered to your hair and desired style. Updo Style starts at $60.00. This includes a consultation, product prep/set, up style desired, and the application of finishing products/hair accessories. Down Style (no wash) starts at $50.00. This includes a consultation, product prep/set; style desired using the necessary tools, application of finishing products/hair accessories. Bridal/Special Events are priced based on many different variables. Please call the salon with further inquiries regarding pricing or to schedule a consultation.